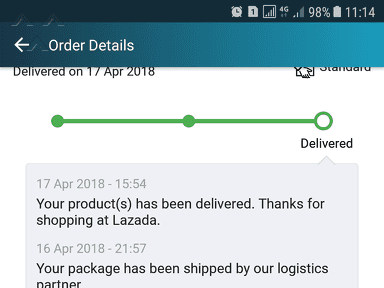 Lazada Malaysia - Delivery Failed and I didn't get any Call /SMS. I placed my order on 13/10/2017. And it show between 16-20/10/2017 I will get my item. 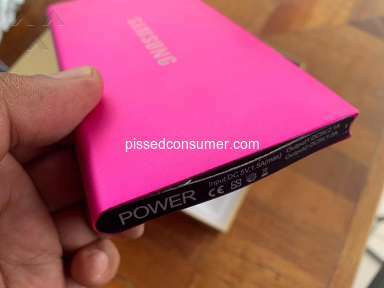 Review #1117529 is a subjective opinion of PissedConsumer1117529. 216910918396275 my order number and GAM003068273 gdex tracking number. Hello lazad pls I need a refund . It’s been a week now been waiting on my parcel only to get a call from gdex to come to their office and get my parcel. I too got a same kind of experience from Lazada. This is not the first time I am purchasing from Lazada, But this time totally made me disappointed. 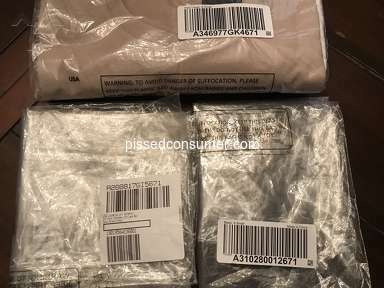 Now I want to cancel my item since I purchased another similar product. But for doing this also Lazada's policy never helping us. It is showing cannot cancel the item since it has got shipped. Boss if you track my order courier number, its showing there very clearly, item already sent back to the seller/ware house. 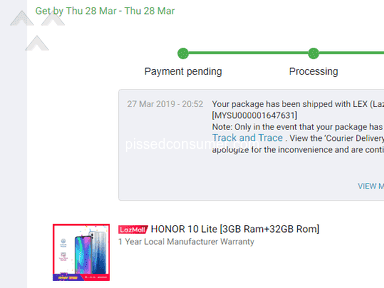 Dear lazada if you people really value the customer rights, please help us to resolve this kind of issues in a user friendly way. 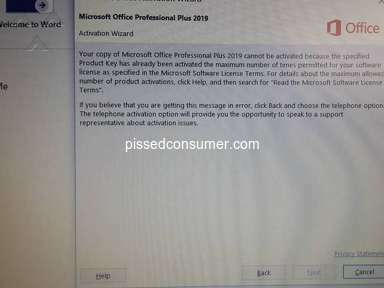 I tried to contact you through phone, but i didn't saw any customer care contact number any where. But i tried Live chat , there also same result, please help me to cancel this item and get my money back through refund option. My Order number : 209163499864509 Please do the needful. 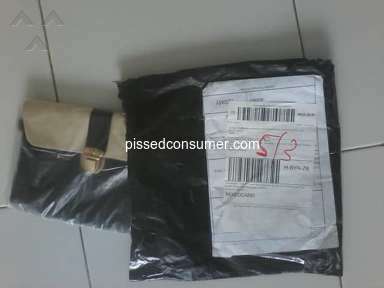 For your information, this type of issues are getting more and more with Lazada now a days, which may effect your business in a serious manner. I also have the same issue. the tracking order wrote that the delivery attempt failed but i did not get any notice or email. There are far too many complaints regarding this issue and people like me have stuck up to lazada despite it all since we thought you'd improve your service. Please help me track my order and fix all of this as soon as possible. Thank you. Hello lazada. GAM003068273 My tracking number and 216910918396275 order number. Pls I need a refund. 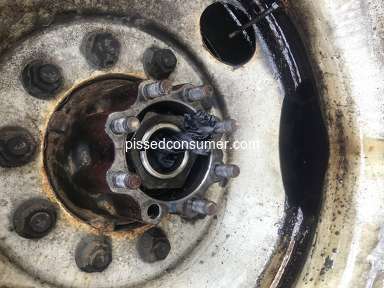 We had the exact same issue. This left us in bizaar why Lazada still choose Skynet as the default delivery partner when everyone has given Post Laju the highest review. Lazada you need to fix this otherwise you are losing customer to shopee and others!!!!! Same issue here..waiting for whole day with message...'delivery failed' and without any call ..so dissapointed on lazada delivery service.